"The Dove of Peace unites us all." 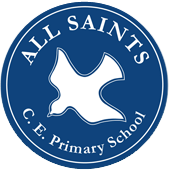 Walk into All Saints School and you will witness the excitement and enjoyment that our children gain from learning. We pride ourselves in a rich and vibrant "Captivating Curriculum" that motivates and inspires learners. "Learning to embrace the future"
"Staff and governors have a clear vision for the school that promotes the achievement of every pupil within a caring community based on Christian values. There is a strong culture of nurturing and support, as well as high expectations." 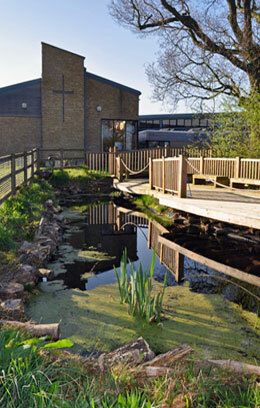 Come and experience our positive, vibrant and welcoming school for yourself!